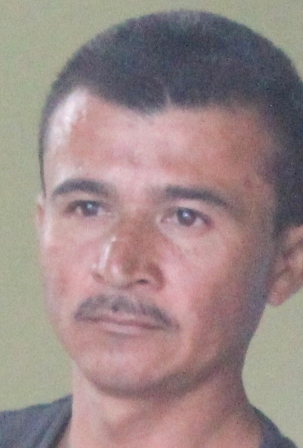 Two Guatemalans nationals, thirty seven year old Cristobal Jesus Marroquin and twenty-nine year old Mauricio Garcia Bolo were detained over the past weekend for illegal entry. 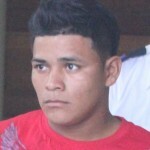 They were caught after they exited a bus at the Novelo’s terminal in Belize City. 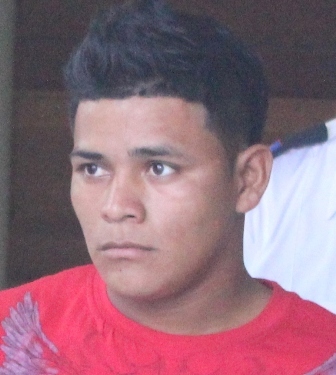 This morning, the duo appeared before Magistrate Leslie Hamilton and was told that because they entered the country illegally, and had no documents of their status; they were deemed prohibited immigrants. 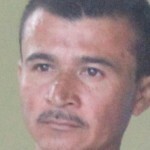 Allegations are that some ten days ago, they entered Belize via Jalacte, Toledo. When they were nabbed by police and handed over to Immigration officials, the men allegedly admitted to entering the country illegally. In mitigation plea, Bolon said that they never intended to stay in the country and that they would have left after some hours even though they were on their way to work cleaning yards. Marroquin is also believed to be an ex-military personnel in Guatemala since he had on him a Guatemalan license for guns and ammo. For their guilty plea both men were imposed a fine of one thousand dollars each which they were ordered to pay immediately in default six months. A removal order was also issued by the court after a request was made by Immigration officials in court.